iApps Pty Ltd prides itself in iPad application development for Australian and international businesses and entrepreneurs. The popularity of the iPad amongst office workers, students and people of all ages is growing at an exceptional rate. With an enviable form, high quality graphics and plenty of in-built features, the iPad is truly an ideal platform for mobile application development. We are experts in iPad software development, building custom applications that are targeted specifically to your industry. 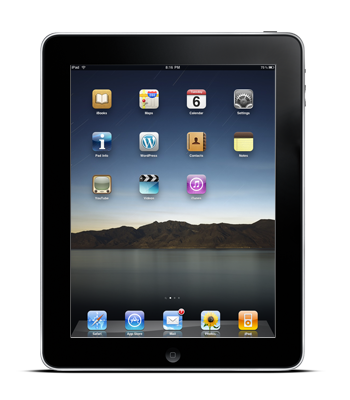 iApps Pty Ltd employ the most experienced iPhone developers and engineers in the Asia-Pacific region. Our team of industry leaders will assist with your project from conceptualisation, right through to app store submission stage.